Today on 8-Bit Girl, I had the pleasure of interviewing Kelly, writer and moderator of her Tomb Raider fansite The Archaeology of Tomb Raider. Her site is a fantastic source of Tomb Raider news, features and reviews, as well as interesting posts on history, archaeology and travel. As a lover of both Tomb Raider and history myself (I graduated with a degree in history), I knew I had to get her on the site. So take a look below at my questions and Kelly's answers! Well, I'm Kelly, a blogger, translator, and information specialist originally from Gibraltar but currently living in the Netherlands with my husband and two cats, Rico and Juno. When I'm not working on the site, you can find me reading (mostly non-fiction and travel literature), gaming, learning foreign languages, fussing over the cats, planning my next trip abroad, or spending time at my local archery club. Your site is a fantastic source of Tomb Raider and archaeological lore. 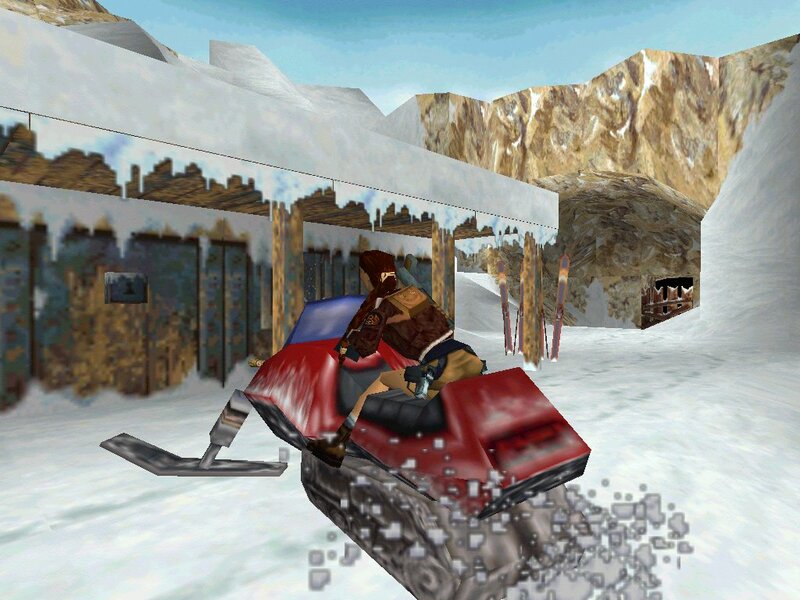 What made you start The Archaeology of Tomb Raider? Aww, thanks. That's very sweet of you. I started The Archaeology of Tomb Raider as a way of getting more involved in the Tomb Raider fan community and since there are so many fansites out there, I had to try and carve a little niche for myself. The idea of creating a fansite that focussed on the art and artefacts seen in the Tomb Raider games had been in my mind for years but it wasn't until the reboot came out that I finally decided to put my plan into action. What has been your favourite memory from running the site so far? It's hard to pick a single memory so I will just say that the best thing that has come out of running this site is having met so many wonderful people from across the world who share my love for the Tomb Raider series and ancient history. Hopefully I'll get the chance to meet them all in person some day. 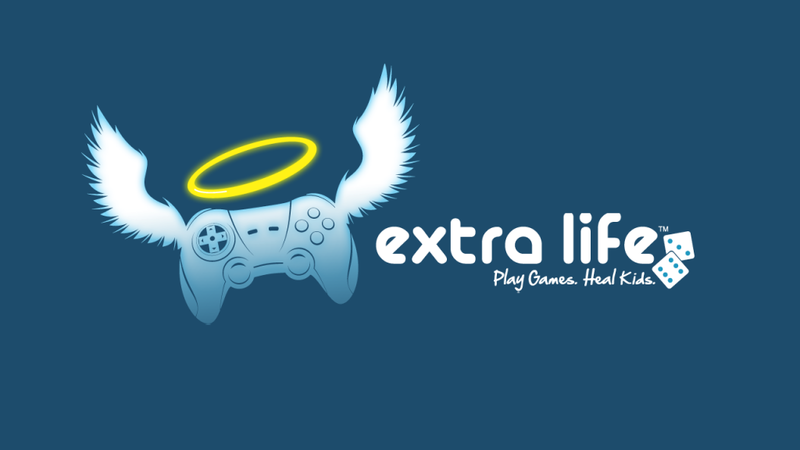 How has it been fund-raising for Extra Life? Thankfully, the live-streaming side of things was a lot more fun. I managed to clock about 30 or 40 hours across the space of a week and treated my viewers to some playthroughs of the Uncharted series, GTA Online, and Far Cry 4. It's clear you have a deep interest in archaeology. What got you interested in the subject? It's hard to say, really. I've been interested in archaeology and ancient history for almost as long as I remember. But one particular moment that stands out is seeing a mummy case in our local museum in Gibraltar when I was about 5 or 6. Little did my mum know that that trip to the museum would turn into an almost life-long obsession. I have several: The Minoans (I love their art), China's Bronze Age (particularly the Shang and Zhou dynasties), and Ancient Egypt's New Kingdom and Late Periods. I must confess that I'm actually quite terrible with dates and sometimes get my facts mixed up so I always spend some time on fact-checking my articles before publishing them. As a lover of travel, where would you like to explore next? That's a tough one as I have a wishlist that's as long as my arm, possibly longer. But if I had to pick one place, it'd probably be somewhere like Tibet, Bhutan, or Nepal due to my interest in Himalayan cultures and Buddhism. It might be years before I get around to visiting any of those (and I'd probably have to win the lottery first) but a gal can dream, right? I wasn't a huge fan of the game but Underworld Lara is absolutely stunning. Her signature dual pistols from the earlier games have a certain nostalgia factor but my new weapon of choice is the bow, especially the traditional recurve bows she uses in the 2013 reboot and Rise of the Tomb Raider. 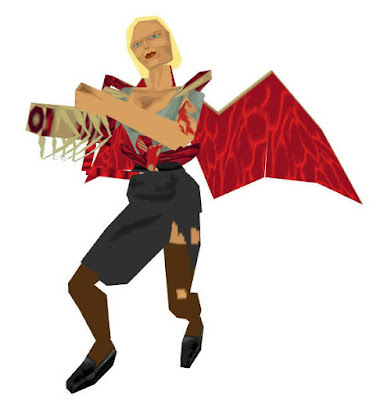 I have a soft spot for Natla from the original game, though not so much for her Anniversary/Underworld counterpart. She started the whole trend of untrustworthy Tomb Raider blondes and was deliciously devious. For some reason, I still really love the level design of Tomb Raider 2's Barkhang Monastery. Obviously, levels have become more complex (and beautiful) with each generation of consoles but Barkhang Monastery still strikes me as vast place, packed with stuff to find and deadly traps to avoid. The fact that the monks can turn on you if you shoot at them, whether by design or by accident, adds another element of danger to the game. Favourite place that Lara has visited? Probably Tibet (Tomb Raider 2) or Nepal (Legend). I guess I'm just attracted to mountain environments. Tomb Raider 2. It just had an excellent balance between combat and puzzles as well as some memorable locations (such as the trippy "Floating Islands" level). And let's not forget the snowmobile! How are you finding Rise of the Tomb Raider? Is it too early to say that it's one of the best Tomb Raider games of all time? 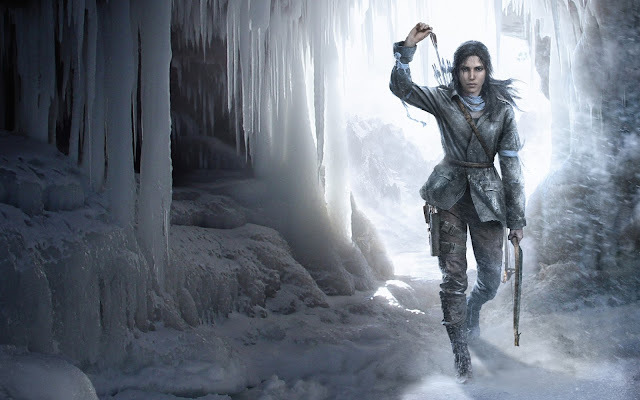 There's just so much to see, explore, and do in Rise of the Tomb Raider. They've toned down the number of gun battles and upped the number of puzzles, which is exactly what I wanted to see in the game. The story is very cinematic and engaging and there are times when you can almost sympathize with the antagonists. I still need to find the last few collectibles and try out the game's Expedition modes but I honestly can't recommend this game enough. If you own or know anyone who owns an Xbox One or Xbox 360, tell them that they need this game in their life. 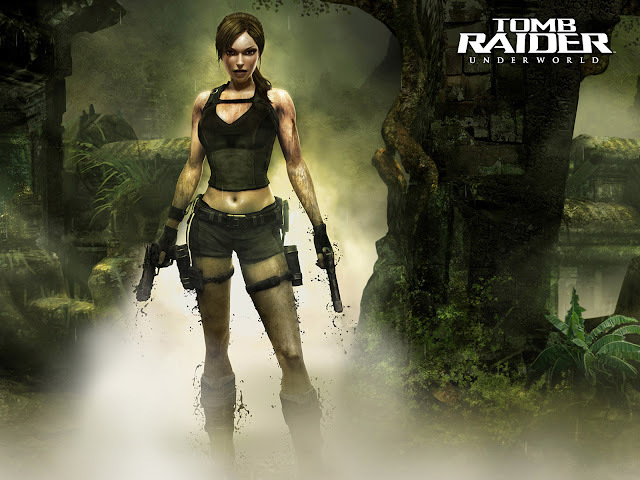 What would you like to see next in the Tomb Raider series? I'd like to see Crystal Dynamics build upon the events of the reboot and Rise and continue to develop Lara as a character that the modern gamer can care about. 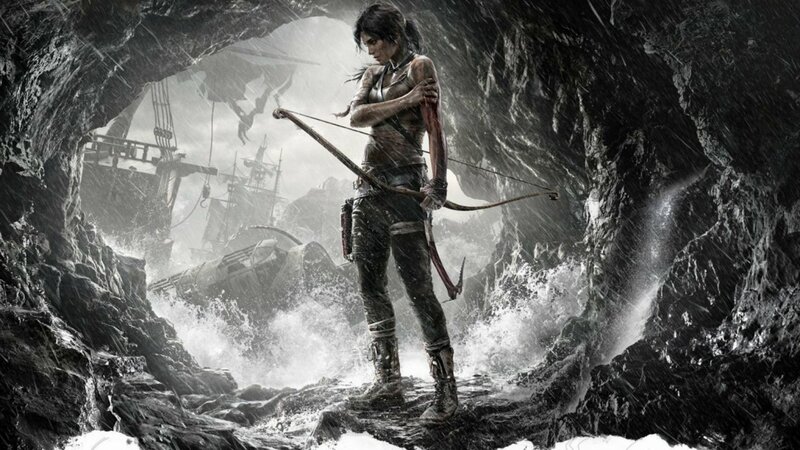 I know I've been quite critical of the reboot in the past but I'm beginning to warm up to Reboot Lara and I think the development team has finally struck a good balance between combat, puzzle-solving, and exploration. The next game should stick to this winning formula, introduce some new environments (perhaps a desert location or even a modern city) and tackle some more lesser-known myths and cultures. If you could send Lara to discover/investigate any mysteries of the world-where would it be and why? There are a number of archaeologists who have dedicated their careers to tracking down the final resting place of this Mongol leader but I'm sure the writing team would find a way to give the legend their own unique twist. There's no denying that Lara is an awesome character for so many of us. But what is it about her that you like? I'd say it's her confidence, her no-nonsense attitude, her intelligence, and her passion for all things ancient...even if she normally ends up destroying most of the sites and artefacts she comes across. What's next for you and The Archaeology of Tomb Raider? Very cool interview. Admittedly - a site I was not familiar with, but I do plan to check it out. Yay for the China bronze age vote, by the way! One of my favorites as well.